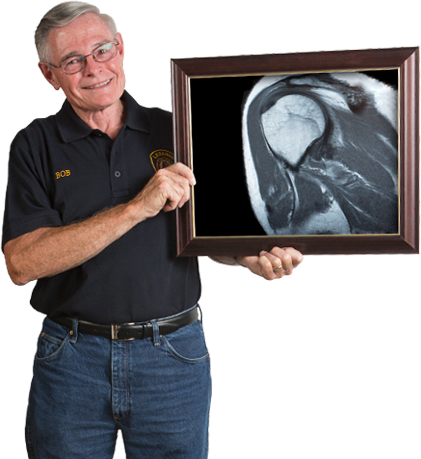 Windham Hospital's imaging services are all about you. Windham Hospital is on the cutting edge of imaging technology. Because of our strategic partnership with Jefferson Radiology - one of the largest, most advanced imaging services providers in the northeast - we are able to offer our patients a full spectrum of state of the art imaging capabilities. This includes diagnostic tests, medical procedures, and interventional radiology. We're also part of the Hartford HealthCare system, one of Connecticut's most highly thought of medical services organizations. 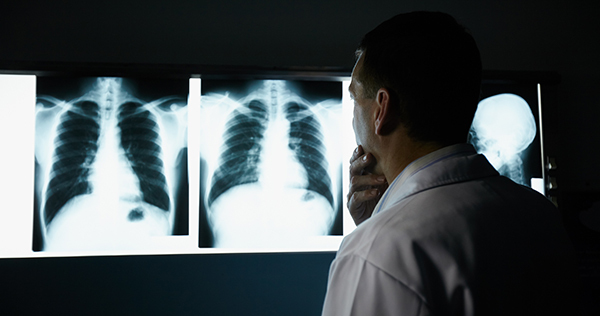 Your diagnostic imaging is done locally, and fellowship-trained specialists in their field of expertise read the results, so you'll get a fast, accurate diagnoses. That's the Windham Hospital imaging difference.